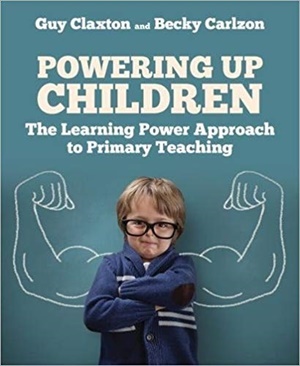 In 'Powering Up Children' Guy Claxton and Becky Carlzon harness the design principles of the Learning Power Approach to provide a rich resource of effective teaching strategies for use in the primary school classroom. The Learning Power Approach (LPA) is a pedagogical formula which aims to develop all pupils as confident and capable learners ready, willing and able to choose, design, research, pursue, troubleshoot and evaluate learning for themselves, alone and with others, in school and out. This approach therefore empowers teachers to complement their delivery of content, knowledge and skills with the nurturing of positive habits of mind that will better prepare students to flourish in later life.